At the heart of the Greek empire lies the city of Athens. One of the oldest cities in Europe, and even the world, this city has been around since the 5th Century BC when it started to play a large part in shaping the world’s destiny. Today, it is home to memories of powerful empires and the glorious past of the Greek empire, which shaped the city as it is today, and it is the perfect place for a luxury city break. Experience the thrill of the largest pedestrian zone in Europe, slithering around a lot of archeological treats for the historically driven visitor. From the Acropolis Museum, Olympian Zeus, Odeion of Herodes, to Areios Pagos, the world’s oldest law courts, you have so much to see. When done, head to the southern suburbs for some coastal treats, or Plaka’s neighborhood for ancient sites mixed with old design homes. 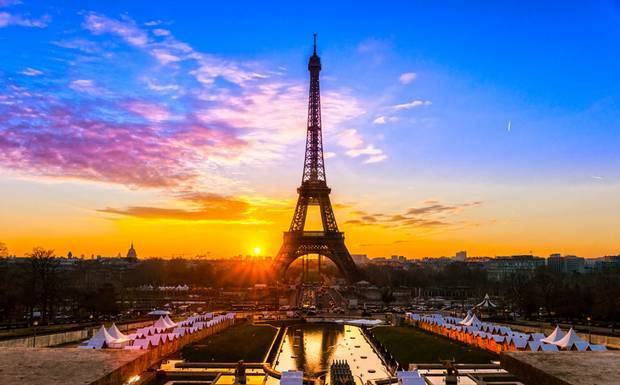 The capital of romance and the world’s most visited city, Paris is a must for any serious tourist who really wants to take a break. A romantic combination of beautiful city sights, amazing French gastronomy, brought together with famous French hospitality will make your stay very memorable. It is criminal not to visit the Louvre on your tour of the city, not to marvel at the iconic Eiffel tower, or see the Louvre Pyramid. However, there are so many other treats around, from historic sites, beautiful parks, and modern entertainment. London plays host to over 17 million visitors every year, and for good reason. This cosmopolitan city combines a tasteful mix of modern sites, elaborate old English visits, combined with a very vibrant modern scene. The result: a city which satisfies the palate of everyone who visits. You can try out the quirky with Madame Tussauds with the real life re-enactment of celebrities, take a whirl on the London Eye, catch up with the nursery London Bridge, among many other wonderful sites and attractions. Get the London city pass to see them much faster and cheaper. 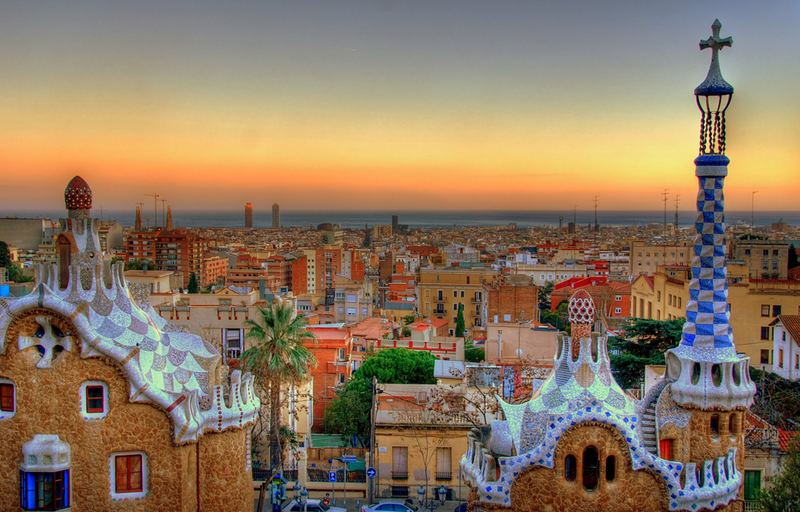 Hidden in the Catalonia region of Spain lies the vibrant city of Barcelona. Built to charm and entice, the city features a hearty mix of art, food, fine weather, and of course beautiful beach front. Passionate and exciting, you get to enjoy a selection of fine dining restaurants or more romantic tapas for your amusement. Head over to sites such as the Gothic Quarter for a taste of medieval Spain, Catalunya’s Art Museum, choose from one of its many grandiose chapels, and definitely head over to the Camp Nou for an FC Barcelona football match. Romantic and charming, Venice is one of those cities that you never really tire of. The City on Water consists of alluring blue streets dotted with archways all around to make for a stunning view when lit up at night. Cruise its romantic waterways and enjoy this spectacular European gem. Built on 100 individual islands, visiting this city is an opportunity to dutifully enjoy the sights and sounds as you row along the Grand Canal. Get a feel of the cities impressive architecture, including Rialto Bridge, Doge’s Palace, Ca d’Oro, among many other beautiful architectural feats.